This adapter cable enables you connect the VGA PC to S-Video AV /RCA TV. 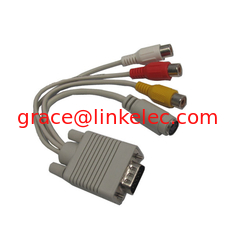 which have TV Output function built into VGA port will work through this adaptor. 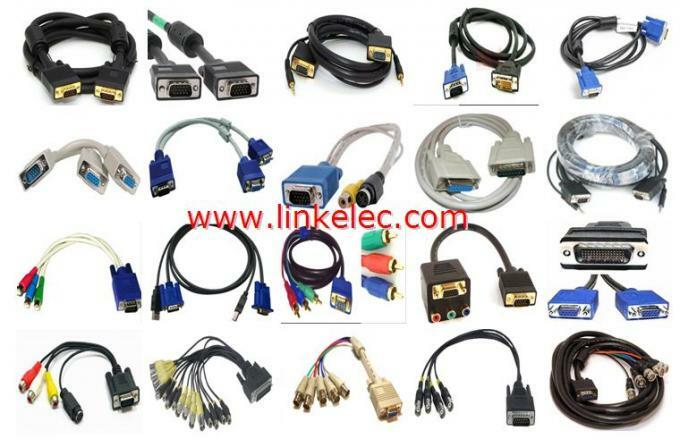 1.100% BRAND NEW High Quality HD15 VGA cable male to male. 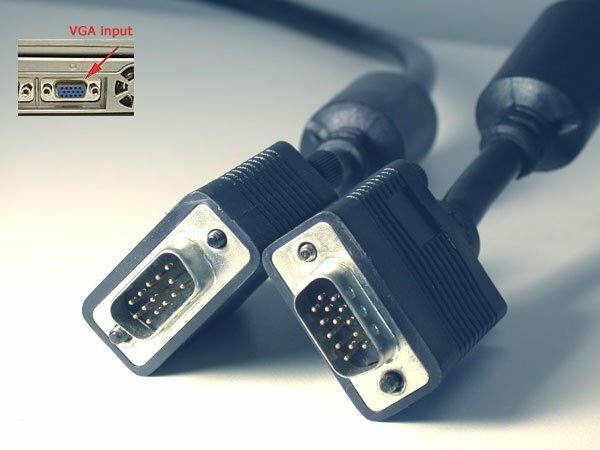 3.VGA connections are also commonly referred to as HD15, DB15 (a misnomer), PC in/out, RGB and RGBHV. 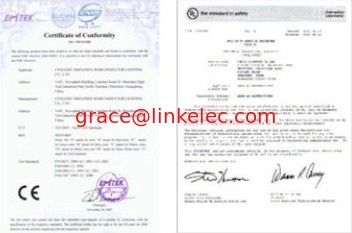 4.Connects PC or laptop to the projector, TV, Monitor, LCD monitor, and other video display system. 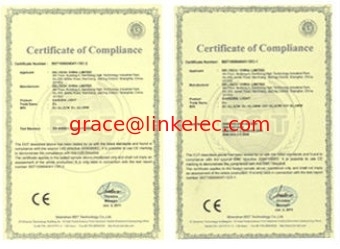 6.Foil and Braid Shielding to reduce EMI/RFI Interference. 7.Flexible jacket for maximum use. 8. Interference- Free Operation Shield. 9.Ideal for splitting signal at short distances.